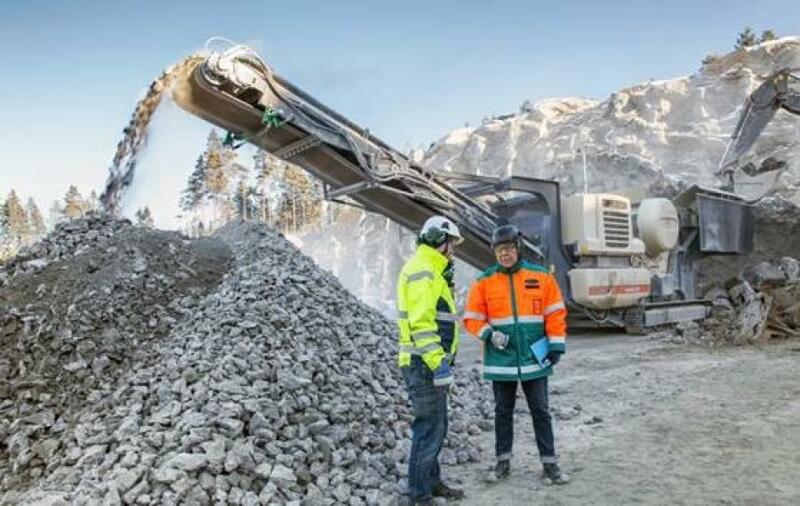 Metso will introduce a number of new, state of the art solutions for the aggregate, construction, and mining industries in Bauma 2019, the industry's leading tradeshow in Munich, April 8 to 14. The launches include technologies and services that enable improving productivity and driving down costs. The preview of the new solutions will take place at Metso's booth FS.1111/2 on April 8 at 11.00 a.m. In addition to the key launches to be published at the event, Metso will showcase a broad range of equipment, wear and spare parts as well as services designed to help make operations more efficient and assets work harder. 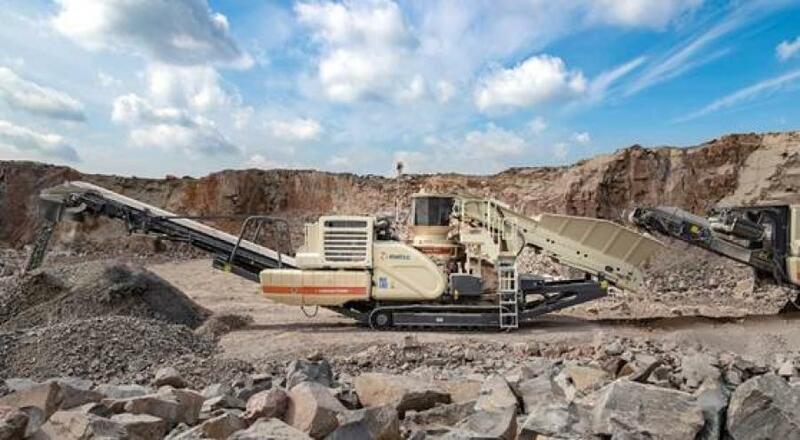 The Metso Lokotrack LT200HP mobile cone crushing plant designed for secondary and tertiary crushing operations such as producing aggregates for railway ballast, road construction, asphalt and concrete fractions. The LT200HP complies with European Stage V emission regulations. The Metso Lokotrack Urban range revolutionizes crushing in densely populated environments, such as city centers. It enables up to 60 percent better noise protection and cuts dust emissions. This can make the environmental permit process easier and opens new opportunities for the crushing business. The Metso slurry pump range is optimized for maximum uptime and reduced operating costs. The slurry pump maintenance slide base offers fast, safe and easy wear component change or pump inspection. Leaving the suction and discharge pipe undisturbed during inspection, the entire rotating assembly and motor configuration is slid back. Financial services make investing in new equipment simple. Metso's leasing models allow customers to better match costs with production revenues. As part of the Metso Life Cycle Services for Aggregates, Equipment Protection Services (EPS) brings customers added protection for their most valuable assets. This comprehensive plan includes extended warranties, scheduled inspections with Metso-certified technicians and Metso Metrics Services for remote monitoring and data visualization. Metso and distributor Fischer-Jung are looking forward to welcoming Bauma visitors at our booth FS.1111/2. For more information on Metso's featured solutions at the event, please visit https://www.metso.com/events/2019/bauma/.